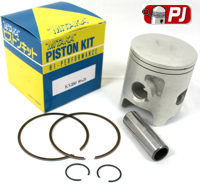 Con Rod Kit To Fit The Aprilia AF1 125 All Years The Rotax 123 Type Engine. 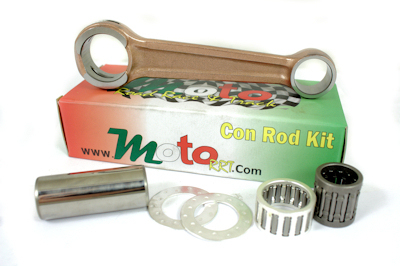 This Is A Moto R.R.T Con Rod Kit Made For The Aprilia , This Is A High Quality Race Type Part. Aprilia AF1 125 Replica, Aprilia AF1 125 Sports Pro, Aprilia AF1 125 Sintesi, Aprilia AF1 125 Futura, Aprilia AF1 125 Racing, Aprilia ETX 125, Aprilia RS 125, Aprilia RX 125, Aprilia MX 125. 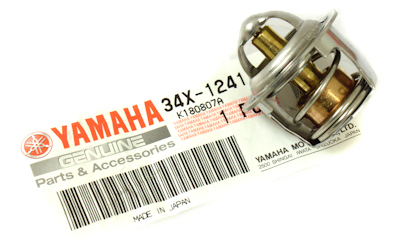 Fits Both Rotax 122 And Rotax 123 Type Engines. 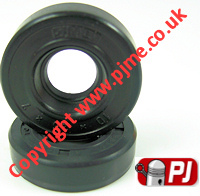 Comes With Crank Pin, Conrod, Big End Bearing, Thrust Washers And Small End Bearing. Note Although The Con Rod Is From The Wossner Brand This Is Not A German Made Part, But Believed To Be Made In China. This Is A Pair Of SKF Crankshaft Bearings For The 122 Engine And The Rotax 123 Engine, They Are The Correct C4 Fit And Are Made In Italy By SKF Who Also Supply Aprilia ! 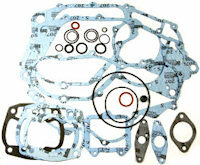 These Are The Up-Dated Heat Treated Steel Cage Bearings And Not The Plastic Cage Type ! 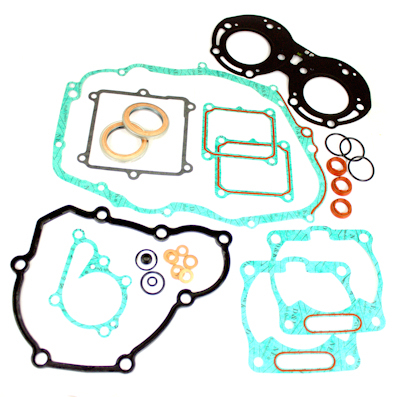 In This Kit You Get A Pair Of SKF C4 Fit Crankshaft Bearings For The Rotax 123 Engine And An Athena Engine Oil Seal Kit Which Includes 2 Crankshaft Oil Seals, 1 Sprocket Shaft Seal ,1 Gear Change Shaft Seal, Water Pump Shaft Seals, And Kick Start Shaft Seal Where Applicable. 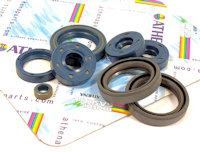 Aprilia AF1 125 Athena Engine Oil Seal Kit 123 Engine. 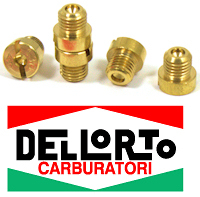 Full set of high quality seals to replace every seal in the engine. 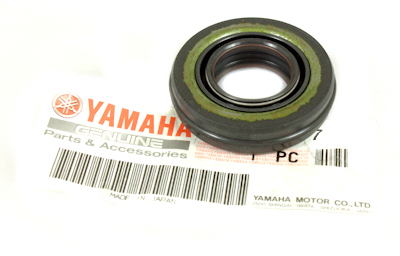 You get a pair of crank seals, pair of water pump seals, sprocket output shaft seal and gear change shaft seal. 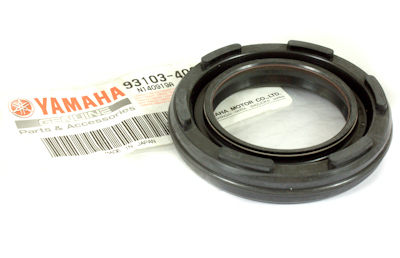 There is also a 2 diffrent kick start shaft seals for use where applicable. Ideal If You Are Doing Work Just On the Clutch Side Of The Engine.